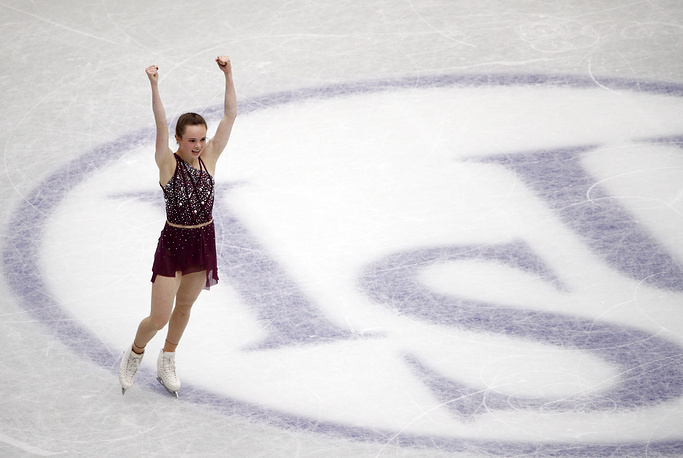 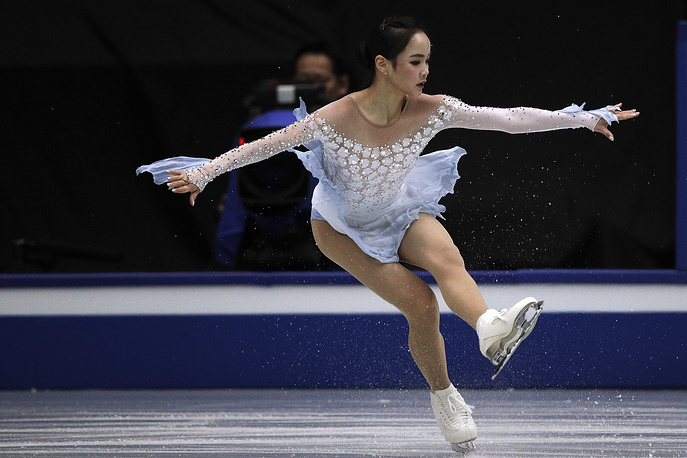 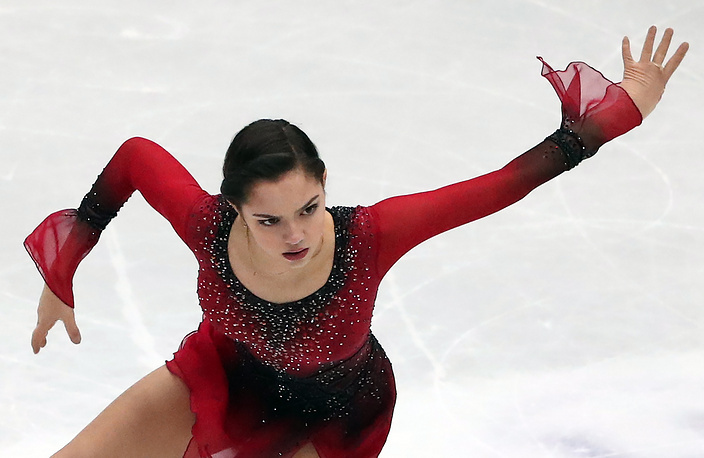 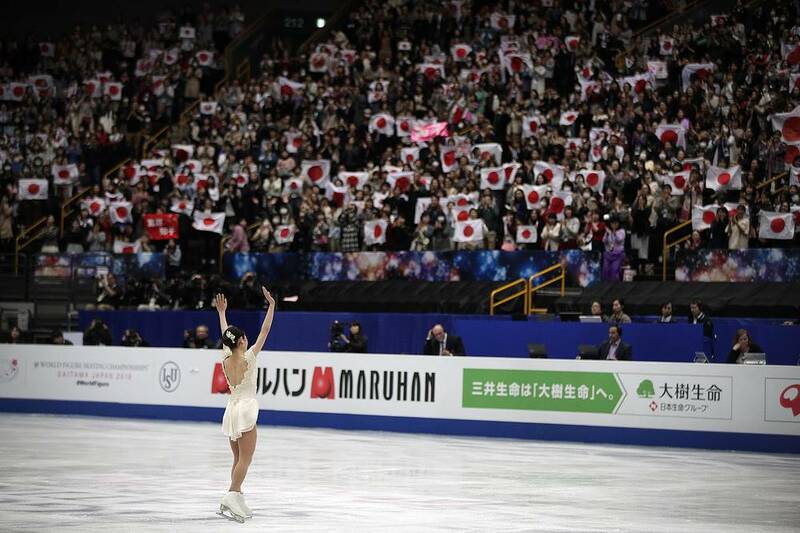 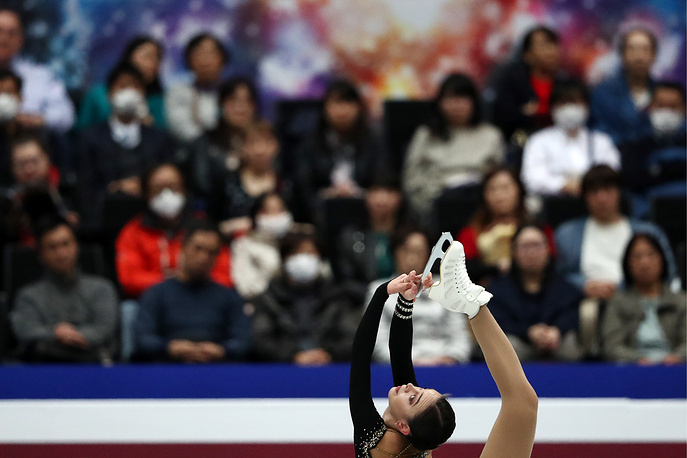 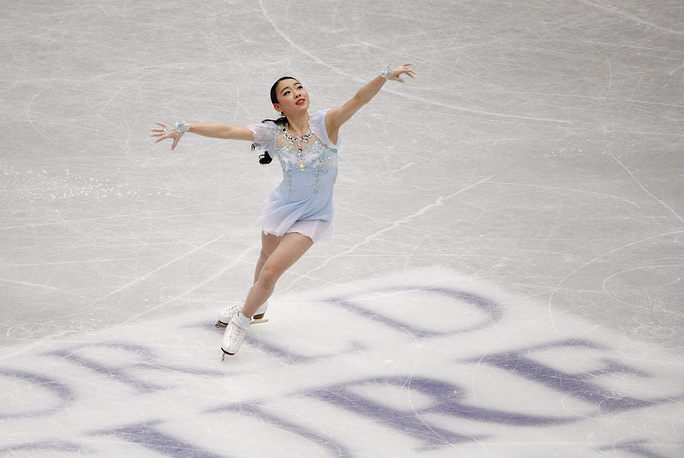 The 2019 ISU World Figure Skating Championships has kicked off in Saitama, Japan, opening with the women's individual short program. 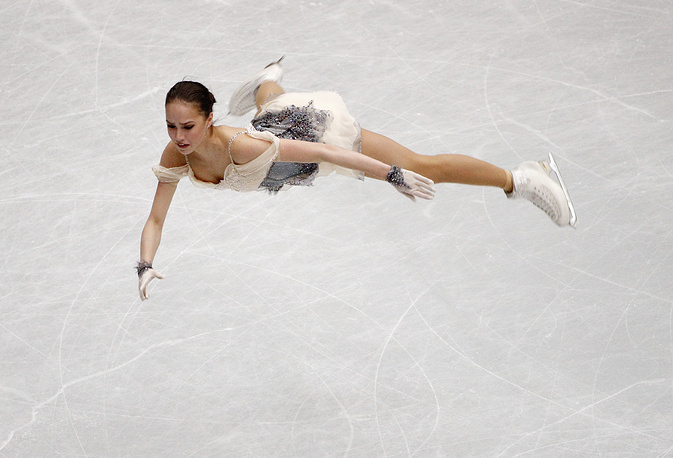 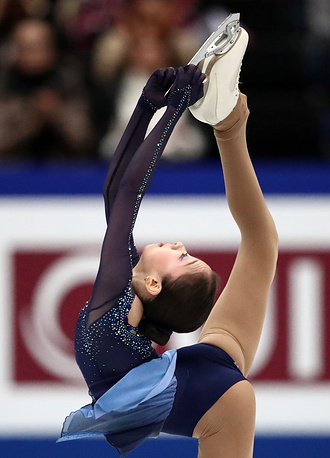 Russian figure skater Alina Zagitova, an Olympic champ at the 2018 Games in Pyongyang, is in the lead with 82.08 points. 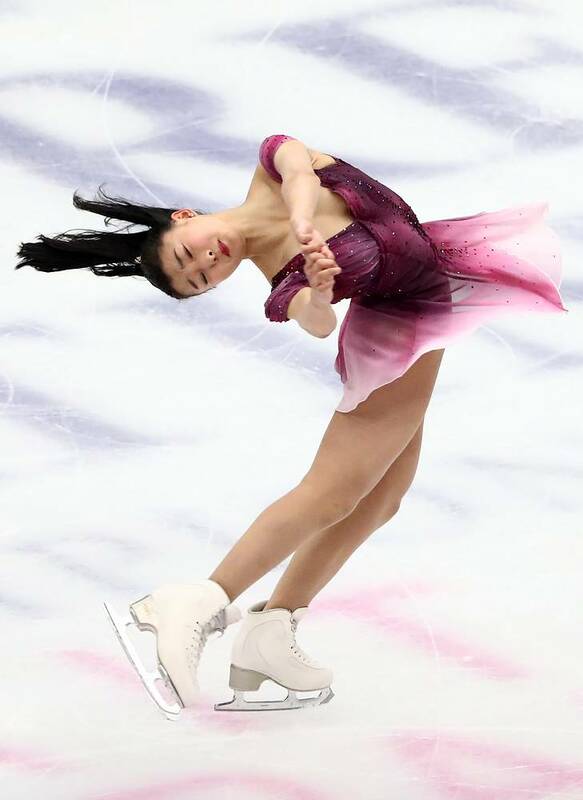 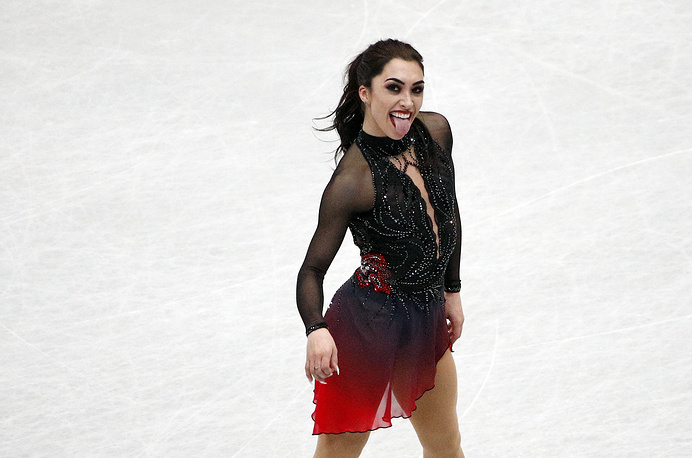 Japan's Kaori Sakamoto has skated into second place with 76.86 points, while Elizabet Tursynbaeva of Kazakhstan is currently holding third place with 75.96 points, and Russian figure skater Evgenia Medvedeva has finished fourth with 74.23 points.